Each hand-rolled stick contains a unique combination of traditional and synthetic pigments, combined to bring out their inherent beauty. Colors lay down with minimal resistance allowing several layers to accrue without becoming too thick. Permanent Carmine (HF4C) is a non-staining, transparent red pigment that is similar to natural carmine in its hue and other properties. Permanent Carmine (HF4C) has excellent lightfastness for a transparent red pigment. Permanent Carmine (HF4C) has no acute toxicity. Permanent Carmine (HF4C) has been developed as a replacement for Carmine, a transparent red derived from the cochineal insect. 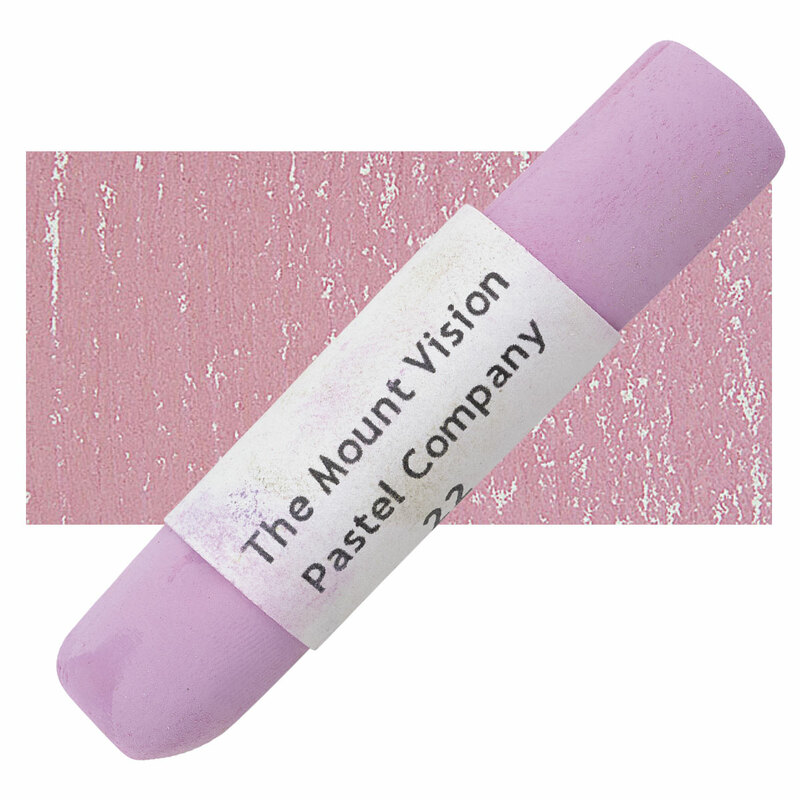 It is one of a large group of azo pigments that were discovered and developed by Hoechst in the 1950s and 1960s. In comparison with natural carmine derived from cochineal, it is far less expensive, and offers superior lightfastness. Ultramarine Violet is a semi-transparent, dull purple to pale violet with low tinting strength. As a pigment, it is weak in most oil applications, but it performs better in water-based mediums, pastels, and chalks. It is generally the bluest of the violet pigments, although there can be significant differences in color across brands. It is not suitable for fresco work and does not mix well with yellows. Ultramarine Violet is a variant of Ultramarine Blue, and their pigment properties are identical. Ultramarine Violet has excellent permanence and lightfastness. Ultramarine Violet has no significant hazards. Mineral Violet, Violet Ultramarine, Ultramarine Red.